The CHS Seeds for Stewardship EHS grant program uses matching funds from CHS and the local CHS business unit for projects that develop next generation of ag leaders, helps improve ag and community safety and enhance rural vitality in our communities. 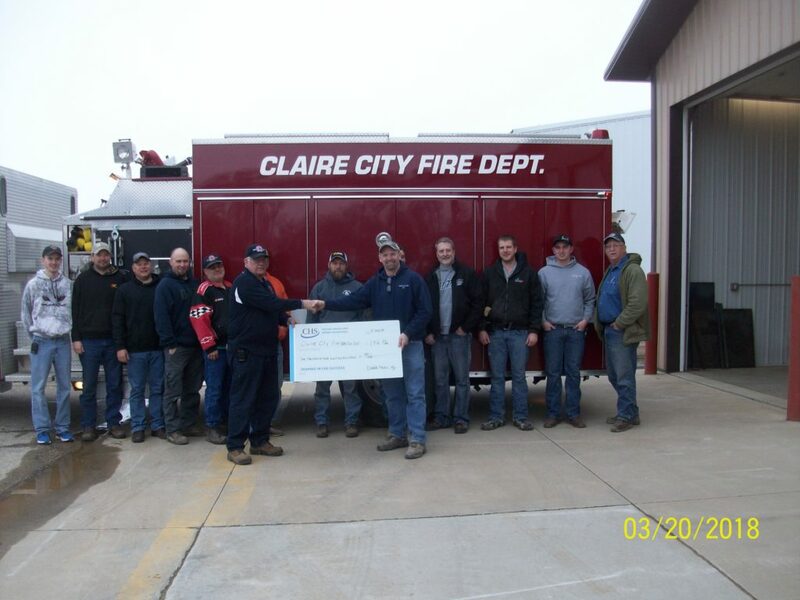 The grant funds were presented to the Valley City and Lisbon Fire Departments to help improve and provide emergency equipment and response. Funds were dedicated to help purchase items of gas-powered exhaust fans, extraction rescue/emergency response equipment. 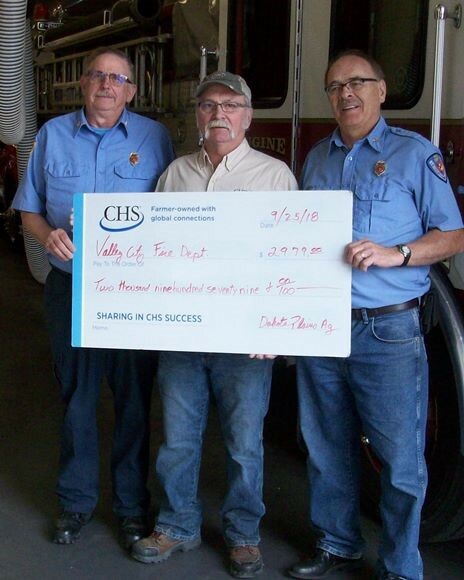 L to R Assistant Fire Chief Ron Burchill and Rydell Becker, Dakota Plains Ag farm store manager in Valley City presenting the check to the Fire Chief Gary Retterrath. 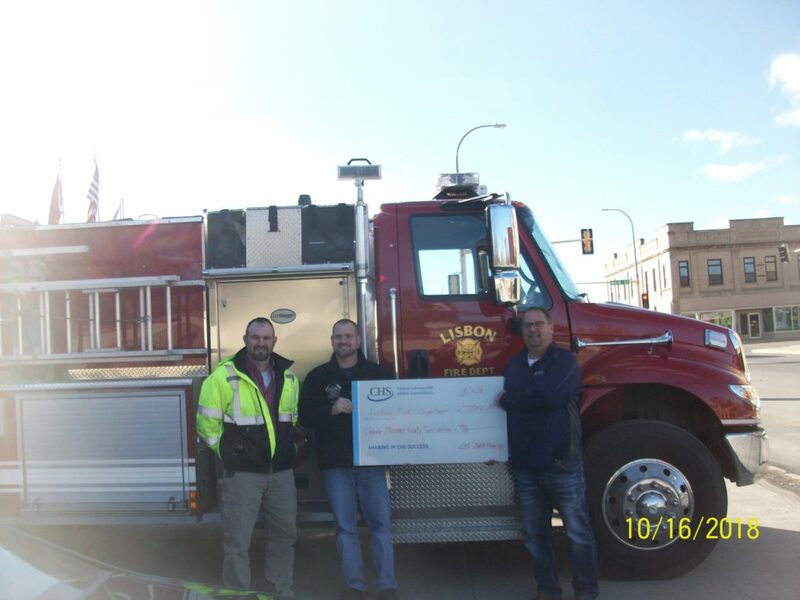 Lisbon Fire Department (left to right): Dakota Plains Ag Safety Leader Verne Wolf; Fire Chief Justin Olson; and Dakota Plains Ag SW Regional Agronomy Manager Scott Christianson. Great Plains Food Bank received a big boost from the Northland Region of CHS Country Operations. They donated over $102,000 to help out several food pantries across North Dakota. 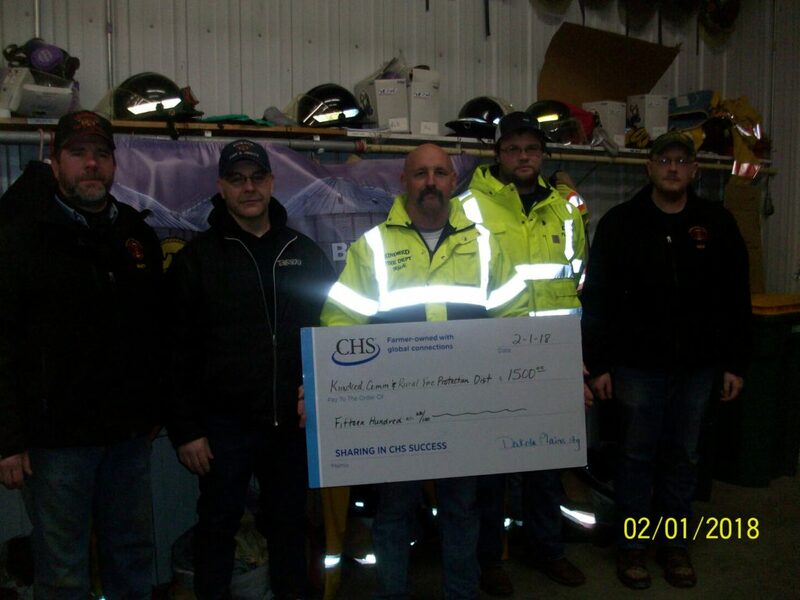 The check represents the proceeds from the business units within the Northland Region of CHS Country Operations. The Great Plains Food Bank is chosen because they help the food shelves throughout all the communities within our trade territory. Presenting the check to the Great Plains Food Bank was Dale Beck of CHS Dakota Plains Ag (far left). Ever since 2011, CHS, the nation’s leading farmer–owned cooperative, has donated over $880,000 to the Great Plains Food Bank. 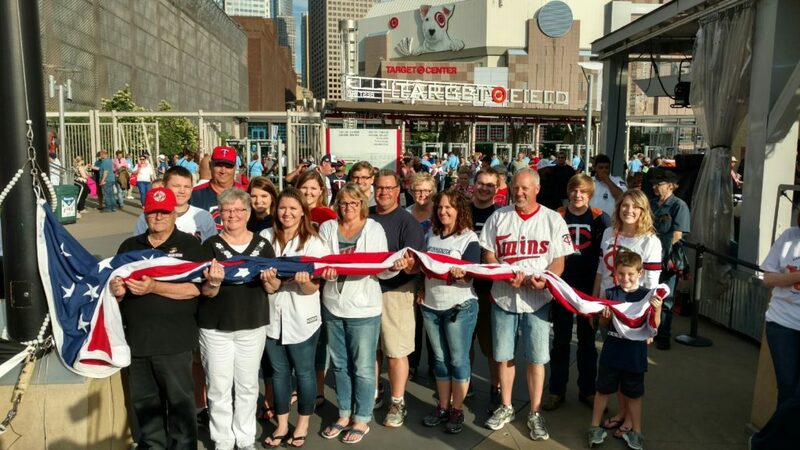 The partnership is fueled by the cooperative’s initiative to eradicate hunger nationwide. “As much as we like to think everything is really great here, there’s a lot of hunger problems, and nobody knows if it’s your neighbor down the street who needs the help. We’re very happy with what the Great Plains Food Bank does and what they accomplish,” said Dale Beck, the Energy Department Manager at CHS Dakota Plains. In a nationwide campaign, CHS gathered over $540,000 and 215,000 pounds of food for several food pantries across the country. 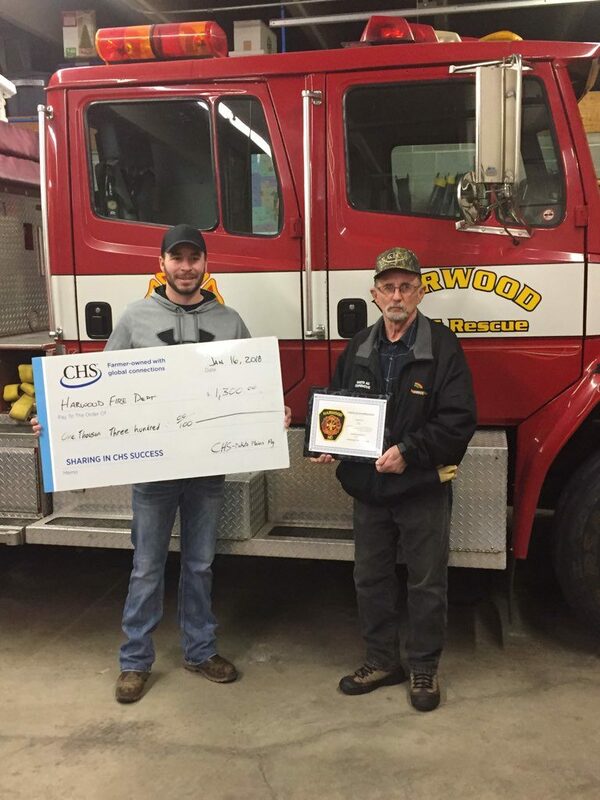 CHS and DPA recently presented EHS Stewardship Grant Funds to the Harwood, Gwinner, Kindred and Mooreton Fire Departments. The CHS seeds for stewardship EHS grant program uses matching funds from CHS and the local CHS business unit for projects that develop next generation ag leaders, helps improve ag and community safety and enhances rural vitality in our communities. 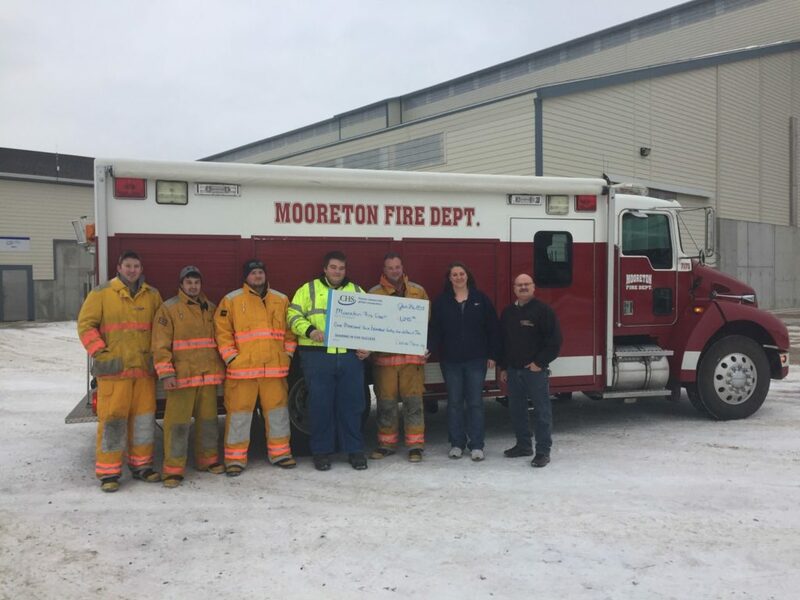 The grant funds were presented to these community fire departments to help improve and provide emergency equipment and response. 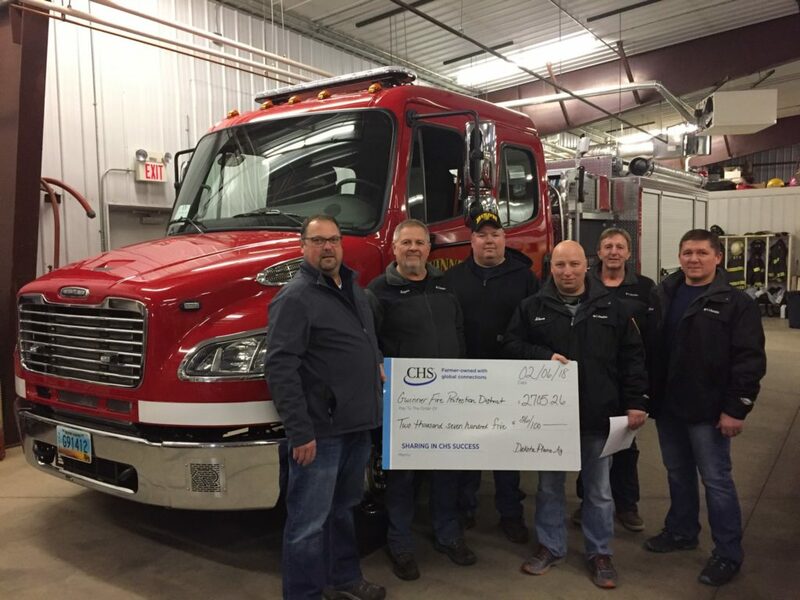 Funds were dedicated to help purchase items of thermal imaging camera, extraction rescue winch, fire truck deck gun, rescue saw grain rescue auger and confined space monitor. 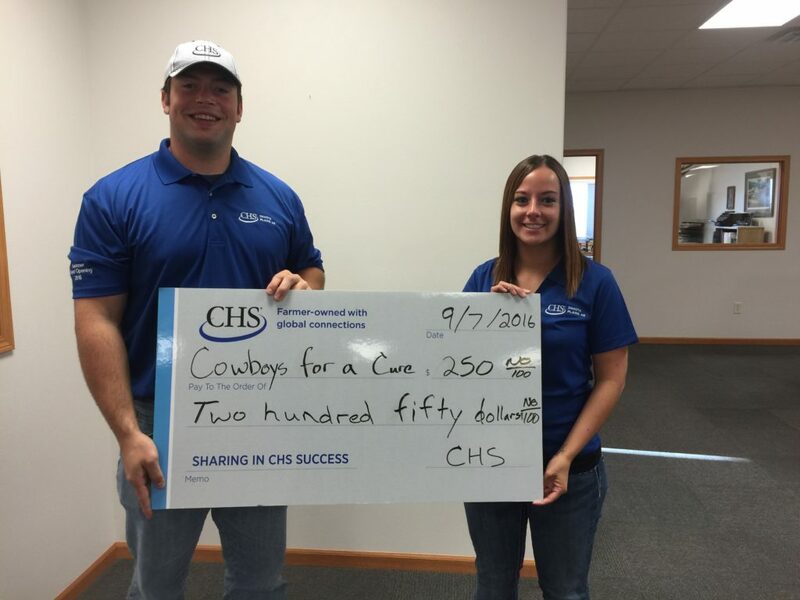 The charity chosen to receive the $250 raised in the CHS Fit360 Health Assessment competition is Cowboys for a Cure. One of our employees, Megan Prante (right), is very active in the nonprofit organization which benefits individuals and families affected by Multiple Sclerosis. Contributions go to National Multiple Sclerosis Society which provides research for new treatments, support groups, supportive equipment, and resources to assist families. Shown in the photo are Brian Schaetz and Megan Prante. 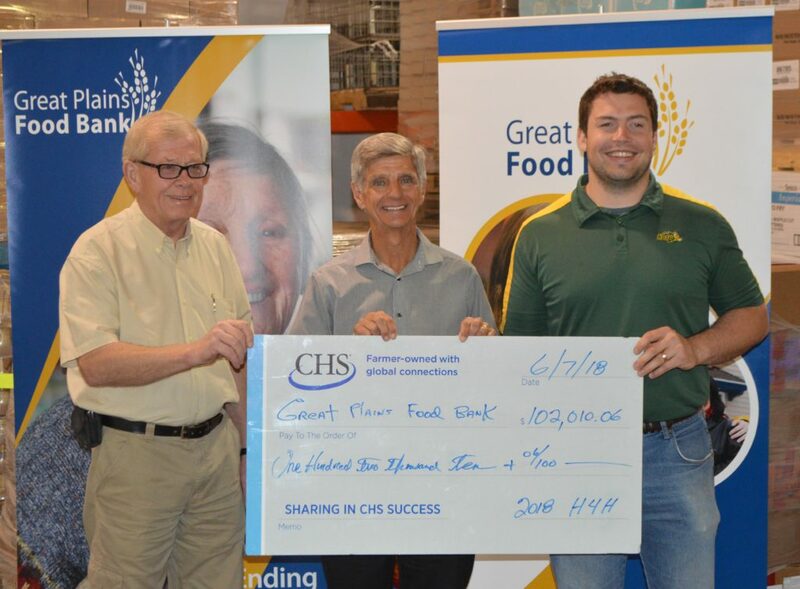 The Agribusiness CHS presented a check to Great Plains Food Bank in Fargo on June 6, 2016, to help end hunger in North Dakota. CHS’s “Harvest for Hunger” program raised more than $127,000 that will be able to provide more than 5,000 meals for people in need in our state. Great Plains Food banks can provide four meals for every dollar donated. Tom Lehar, CHS Vice President said, “The farmers and producers who own our company are largely donating this money and it goes right back to those people in our communities who support us. 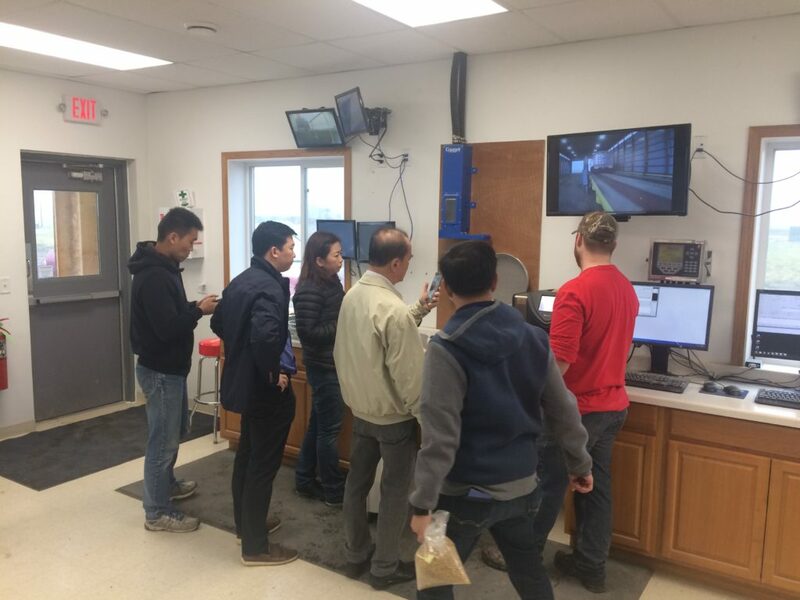 And to me, that’s extremely important and that’s what our company is all about.” The Great Plains Food Bank includes 215 food pantries, shelters and soup kitchens, and operates in 99 communities in Clay County and across the state of North Dakota. Since CHS and Great Plains have joined in efforts, more than $630,000 have been raised. 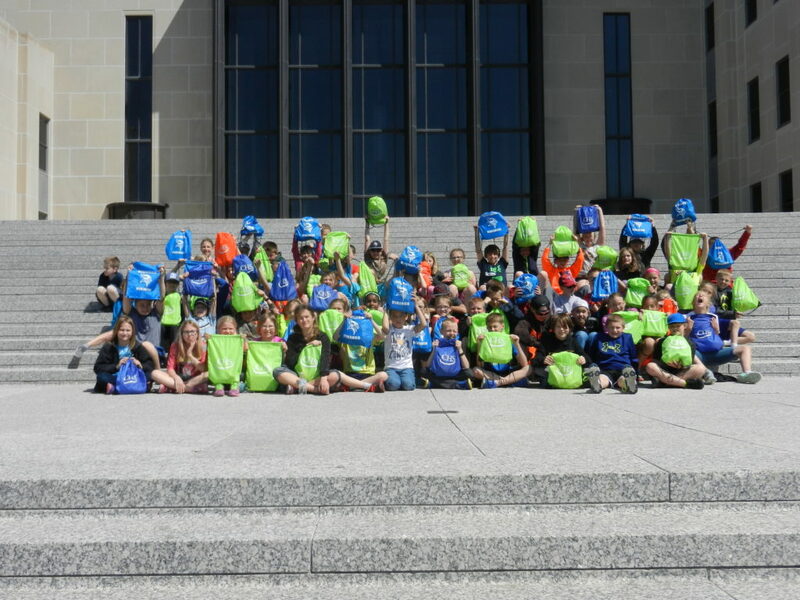 The Kindred third grade class recently received backpacks from CHS. They are shown on the steps of the North Dakota Heritage Center in Bismarck, N.D.